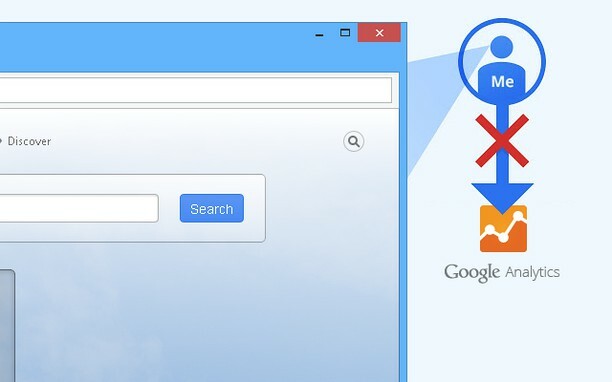 If you want to opt-out, download and install the add-on for your web browser. In order to function, the opt-out add-on must be able to load and execute properly on your browser. Updates to your browser or operating system may affect the functionality of the opt-out add-on. Therefore, please check directly with the manufacturer of your browser to determine whether and to what extent add-ons are compatible with and function on the version of browser that you are using.